CEV EuroVolley 2019 Men Palais 12, Brussels, Belgium Cheapest in Brussels! This event has the cheapest CEV EuroVolley 2019 Men tickets in Brussels available on our site. CEV EuroVolley 2019 Men - Qualifying Lotto Arena, Antwerp, Belgium Cheapest in Antwerp! This event has the cheapest CEV EuroVolley 2019 Men - Qualifying tickets in Antwerp available on our site. 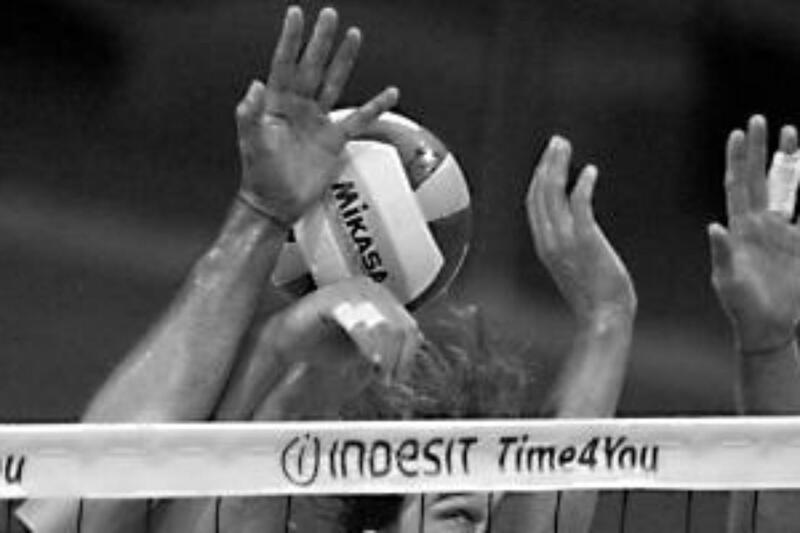 CEV EuroVolley 2019 Men - 2 Day Pass Sportpaleis, Antwerpen, Belgium Cheapest in Antwerpen! This event has the cheapest CEV EuroVolley 2019 Men - 2 Day Pass tickets in Antwerpen available on our site.